February’s Album Releases video features new albums from Dan Patlansky, The Temperance Movement, The Sheepdogs, Danielle Nicole, and The Bad Flowers. 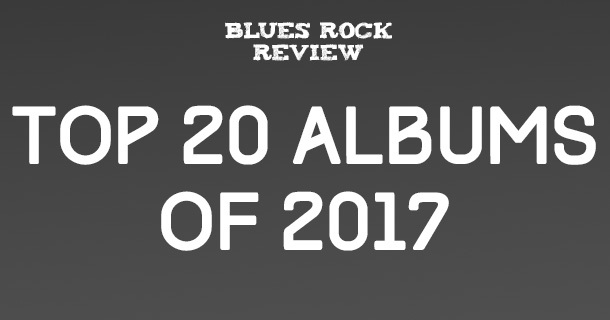 Blues Rock Review’s artists to watch in 2018. November’s Album Releases video features new albums from Greta Van Fleet, Tyler Bryant and the Shakedown, Mollie Marriott, and Samantha Fish. Artists Similar To Gary Clark Jr.
Gary Clark Jr. is a modern day torch bearer for the blues. He’s even been called “the savior of the blues.”‘ Gary Clark Jr. also meshes blues with several different genres and takes the blues in different directions. If you’re a Gary Clark Jr. fan here are some similar artists worth checking out.